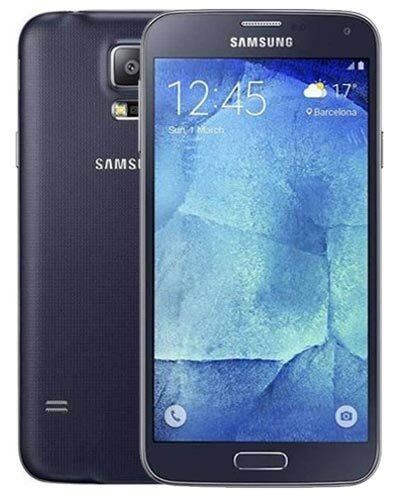 We provide top-quality Samsung Galaxy S5 Neo repairs almost anywhere in Metro Vancouver. This variation of the S5 has the model number SM-G903W. Whoa. Your S5 Neo is not invincible after all. Let us fix up that cracked glass screen and get you back in action! Our experts at GoMobile repair have been fixing Samsung Galaxy S5 Neo screen for nearly a decade and can fix your phone right the first time. Call us at 604-700-6049 to book your repair.